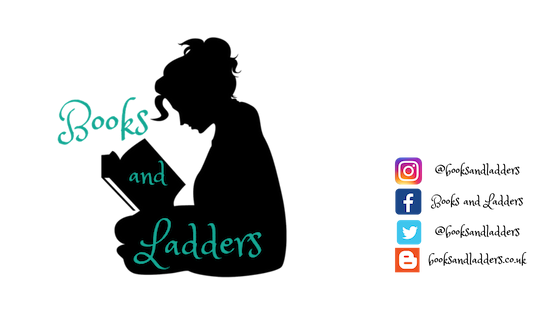 #Discussion: #ASeriesAMonth2018 Hosted by Dani Reviews Things Reading Challenge TBR! Hello all! I want to be more accountable for my reading in 2018 so I am hosting my own reading challenge and joining in on some others. 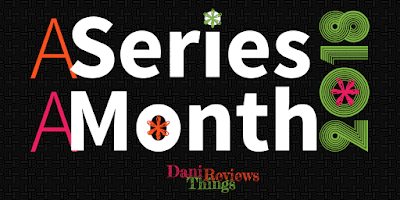 This includes the #ASeriesAMonth2018 challenge hosted by Dani Reviews Things! I'm not stating what month I'm reading them in because it will depend on my TIME and work schedule. That is always why I'm including duologies, longer series, and the like. Will you be participating in this challenge? I am going back and forth on doing this one or not. Committing to a series a month is something I might regret next year haha. And I still have so many series to finish that I already started. ._.